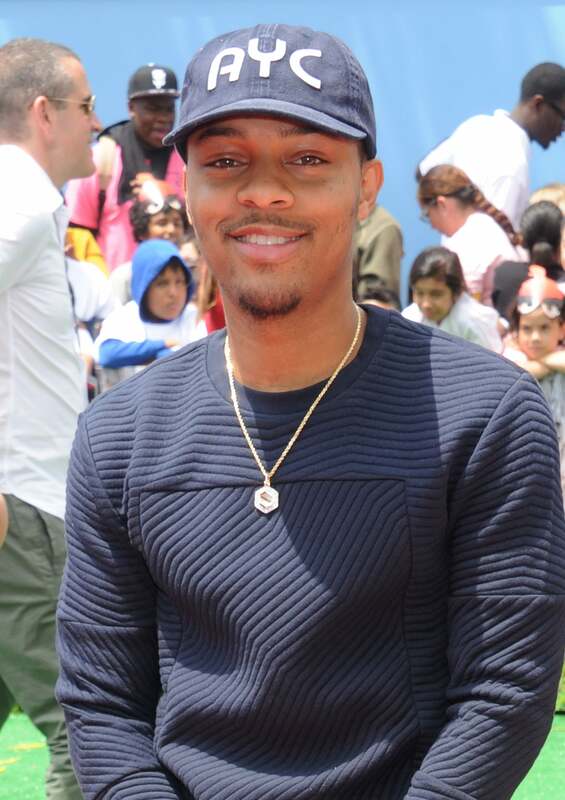 We Grew Up Bow Wow, How About You? This isn't a think piece about Bow Wow, it's a well-deserved drag. Like clockwork, about every two weeks, Bow Wow does something messy. And this time it appeared on Instagram. On Tuesday, the 30-year-old hopped on the social media platform to write a random and short post about women he’s allegedly encountered. Now, truthfully, very rarely am I on Shad Moss’ Instagram. And by rarely, I mean never. But from Black Twitter’s perspective, this post was more ignorant than what appears to be a collage of club flyers, #FreshKicks posts and selfies with fake deep captions on his page. Nonetheless, the caption is quite ballsy and Tyrese-level misogynistic. Believe it or not, we’re going to digress. Because at this point, the former child rapper who sold out shows filled with thousands of prepubescent girls in the early 2000s, is a constant menace. Aside from taking Ls, the real conversation around Bow Wow needs to be what’s at the root of continually lying about his lifestyle, conjuring up hip-hop beefs and telling women what to do. If this piece seems like it’s going into a Amanda Bynes intervention space, you’re reading this correctly. Bow Wow needs help. He’s not officially on our Sick and Shut-In list (shoutout to Kid Fury), but his issues do require an internet intervention. Bow Wow’s underlying issue, the elephant in the room, is that the huge fan base he amassed from youth is now grown, uninterested in him and over the b.s. One would argue this core base of former fans are the same people commenting about him on social media, because truly, anyone under the age of 20 probably isn’t familiar with him. They don’t know anything about a Scream Tour. They don’t know what a Roll Bounce is. And they definitely have no recollection of 106 & Park —never mind him being one of the last hosts. As my 24-year-old co-worker attested, she knew every song on Doggy Bag. She loved him and B2K equally. But she’s also evolved. Bow Wow should take a page out of her book and instead of trolling the internet for some semblance of relevancy, grow the hell up and work on being relevant for an impressive body of work. Because eventually, the trolling turns into a personification that’s bigger than your actual character. He’ll be pigeonholed in career opportunities and only get reality show jobs.